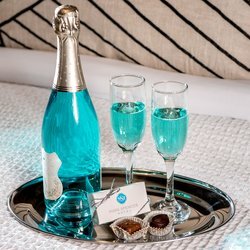 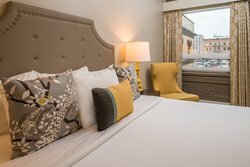 Guests of Mark Spencer Hotel can enjoy the modern comforts of our downtown hotel while soaking up the rich history of our charming property once known as the Nortonia Hotel. 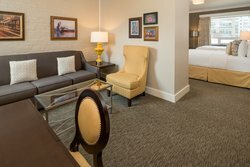 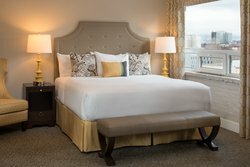 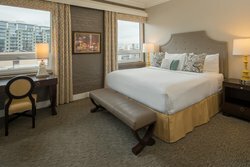 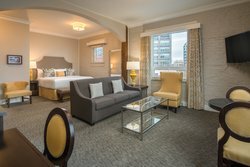 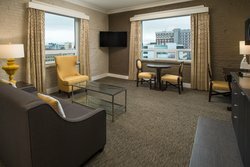 Choose from any of our spacious guest rooms and suites to enjoy a restful night’s sleep before a big day spent exploring Portland’s top attractions or attending a meeting or event at Mark Spencer Event Center. 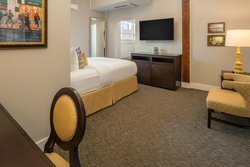 Explore our gallery below to discover more about Mark Spencer Hotel.